Welcome to the Cardiology group of SmartGuy.com. Feel free to interact with other professionals from across the world. You can find professionals, find deals on services, find professionals who might barter, or simple post questions, comments, or suggestions. Cardiology is a branch of medicine dealing with disorders of the heart as well as parts of the circulatory system. 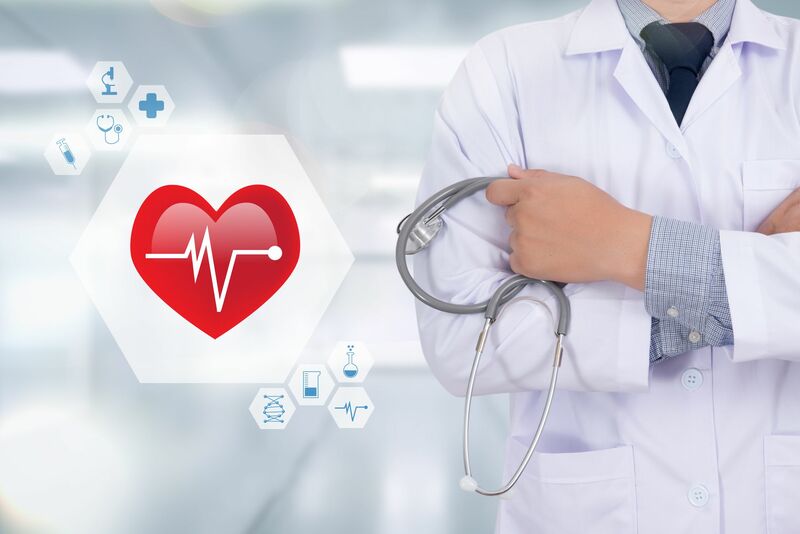 Cardiology includes medical diagnosis and treatment of congenital heart defects, coronary artery disease, heart failure, valvular heart disease and electrophysiology.